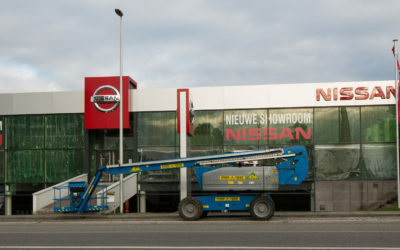 We would like to emphasize that we are very pleased with your coordination during the conversion of our 3 sites to the new Nissan Retail Environment. At any time we could count on you. Your great insight helped us to find the right place for every single item in the showroom. We are very proud of the result! You clearly have the "job" written on your body. Thank you for the cooperation! 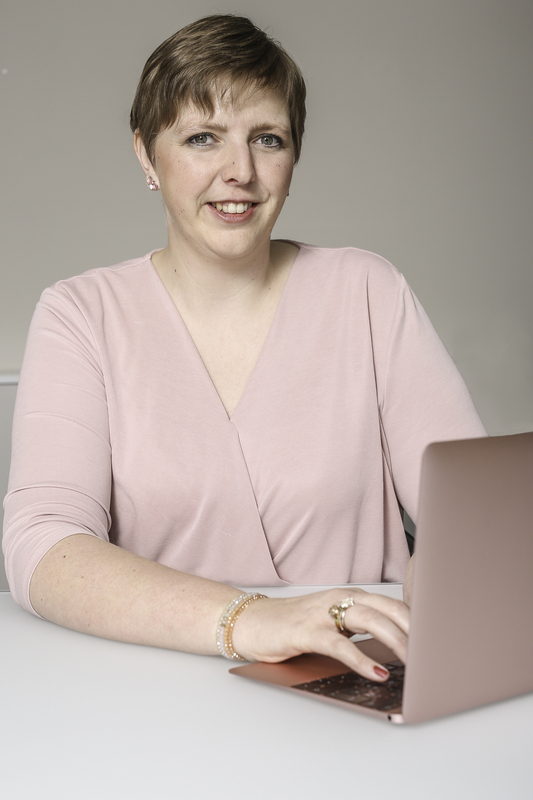 Within a complex and challenging project such as Nissan Retail Concept roll-out Ann has demonstrate a strong skill of Project Management and was a key player in the Belgium and Luxemburg RBU. Her contribution has been recognized by the client with a high level of satisfaction. Her organisation and solid architecture experience especially in Retail has been a major asset. Let me help you tell your story. Together, we can go the extra mile. Are you looking for someone to support you on developing or improving your retail concept? Do you have your retail concept ready and are you looking for someone to have it rolled out in new or existing sites? Do you want to outsource the planning, organisation and follow-up of the workflows in your store development? Do you need someone to negotiate with suppliers and to bring all the right people around the table to discuss the obstacles and search for solutions? Do you want to be sure that the identity of your retail concept is secured in an efficient and cost-effective way? Do you want your customers to leave your store with a smile? Stop looking! Narrato would be glad to offer the store development services you are looking for. Narrato rolls out the store layout that encounters your needs and those of your customers. Now you know that I would love to tell your story. But what about my story? 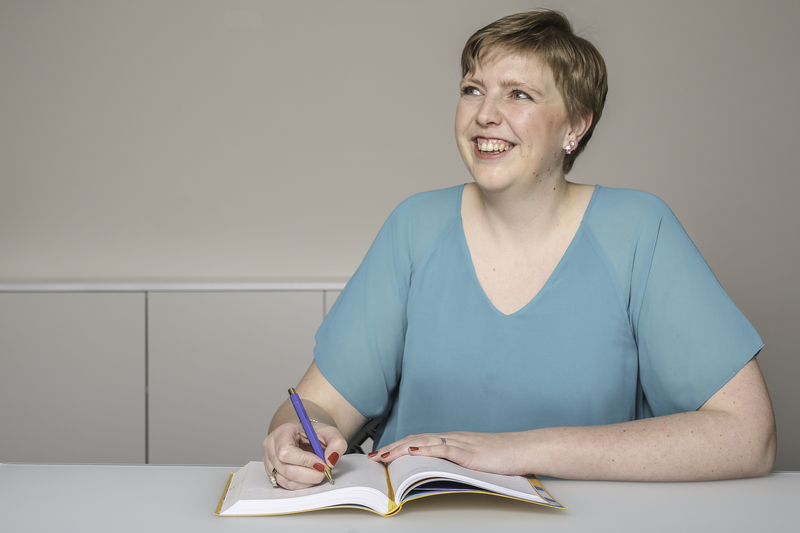 My name is Ann Snauwaert, the person behind Narrato. I have always been passionate about retail design and customer experiences in a retail environment. Ever since I was a student in interior design, developing concepts for retail projects was my passion.Professionally, this manifested in developing and rolling out retail concepts for different clients in a national and international context, mostly in automotive. Narrato is my way of creating an enjoyable customer experience by being a brand guardian. I do this by providing the planning, coordination and project management needed the make your retail project a success from start to finish. During the years, I built up a comprehensive background leading all aspects of retail design operations in a highly efficient way. The outline is up to you, my asset is to look for the best possible solutions and the concept implementation. My hands-on approach, my experience, my communication skills and my enthusiasm assure you of a flawless roll-out of your retail design story. I love my work and I enjoy each new project. Don’t hesitate to contact me if you think I can be of service to you. Always in for an introductory meeting! Want to stay informed about Narrato? Join my mailing list to receive the latest news and updates directly in your mailbox. You have successfully subscribed! Please check your mailbox. Are you interested in working together? Feel free to contact me.